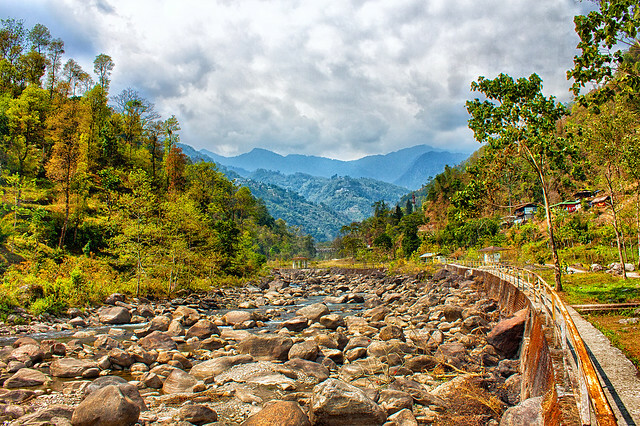 Sikkim is a great destination for people looking for some great adventure trails, snow capped mountains, mystic monasteries, and amazing landscape. 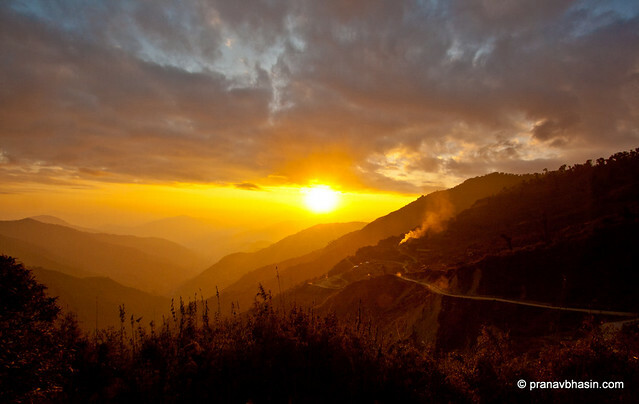 Sikkim is full great places to visit and to narrow down to a few handful of them will not be fair enough. 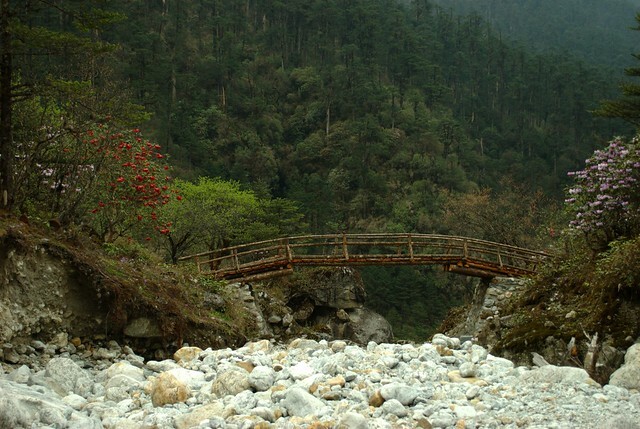 But these 10 places will make a great vacation in Sikkim that you will cherish for ages and even make you yearn to come back for more. 1. 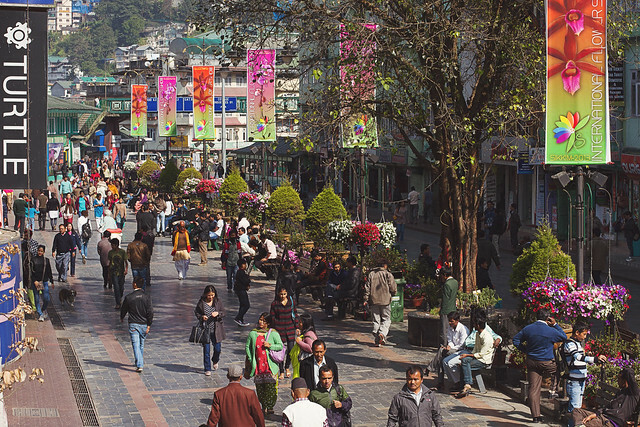 Gangtok : The capital city which is a small beautiful town reeling with charms of age old traditions and technicalities of modern age is a must visit. 2. 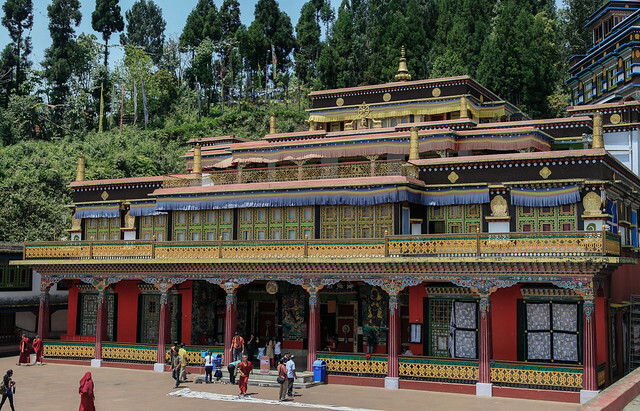 The Rumtek Monastery : The splendid and serene calm in this majestic monastery will simply make you find your inner peace. 3. Yuksom : Attached with a significant history, Yuksom is also the base camp for the much popular Khangchendzonga mountain trek. 4. Gurudongmar Lake : A spectacular lake nestled in the mountains of North Sikkim, the Gurudongmar Lake, is one of the highest lakes in the world. It’s a sacred lake and its water is believed to have healing powers. 5. Nathu La Pass: The international border with Tibet, Nathu La is open only to Indian nationals and not accessible to foreigners. 6. Pelling: The most sought after tourist hotspot right after Gangtok, Pelling offers a great weather coupled with some of the best monasteries and pristine lakes in Sikkim. 7. Yumthang Valley: A beautiful valley full of gorgeous nature and serene landscape will simply make you feel as if you are in some kind of a fairy tale. 8. 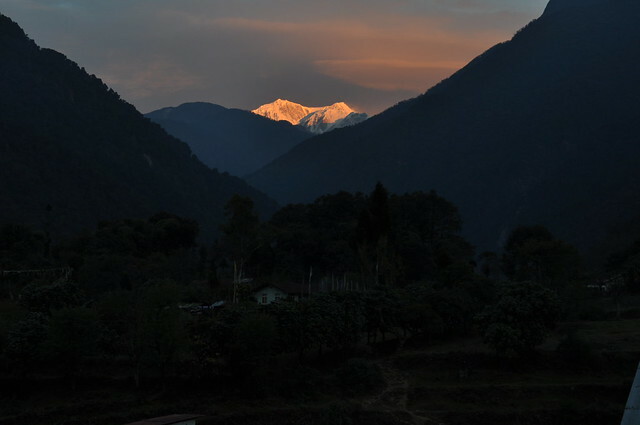 Ravangla: A small town but a famous spot for nature and wildlife enthusiasts. 9. Teesta River: Rafting on the Teesta River is simply an adrenaline enthused joy ride. You will love the thrill and have great fun. 10. 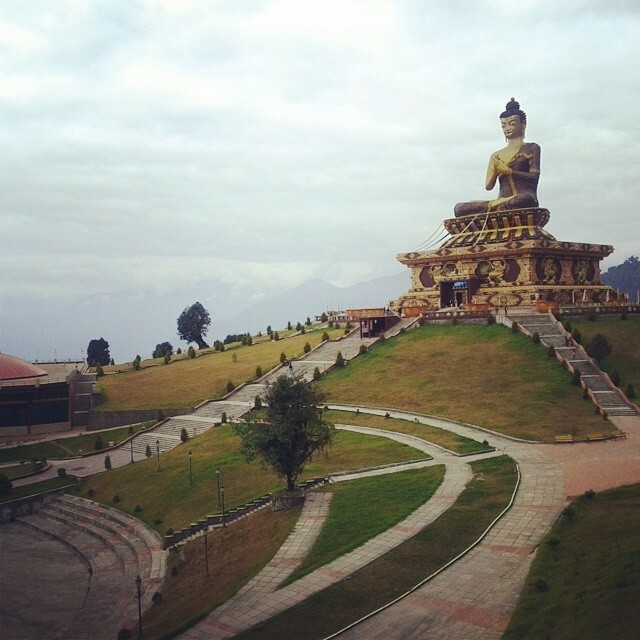 Namchi: A popular pilgrimage tourism destination in Sikkim known for its monasteries and the replica of the 4 Dhams of the Hindus. The Char Dham tour is simply amazing.